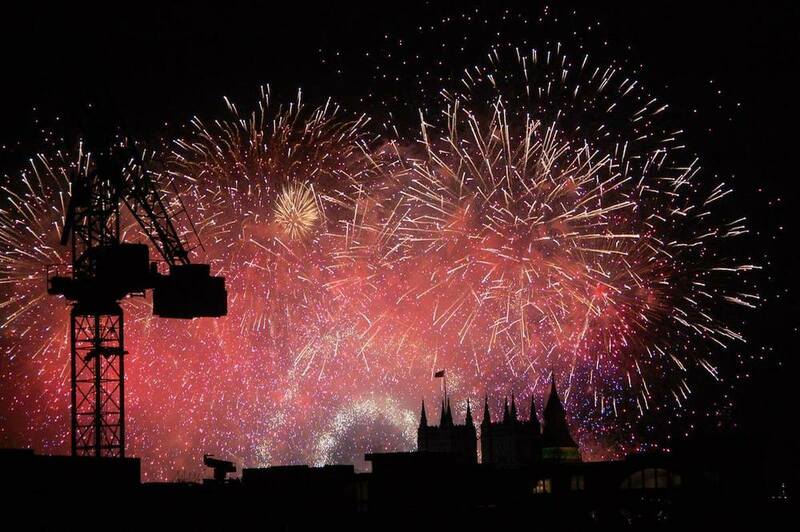 As 2013 drew to a close, how wonderful it was to be amongst cherished friends and sharing this absolutely magnificent view of the New Year erupting in the very heart of London. I consider myself to be privileged and very lucky to be able to enjoy the company of such splendid people (and this very view from the rooftop of a dear friend's abode! ), and it was great to end a year and begin a new one with some people who are closest to me. Before the 1st of January 2014 draws to a close, I would like to think that now I have started to build on a foundation of trying to enjoy life's better experiences, I will try to keep going. It has been a long and hard trek to get to this point, but with the right people around, I've seen that anything is possible.